CAMDEN, N.J., March 7 2019 /3BL Media/ — Subaru of America, Inc. today announced it will be hosting a pet adoption event during the 2019 Twin Cities Auto Show through a partnership with local animal shelter, Midwest Animal Rescue and Services (MARS). The 501(c)3 non-profit organization is committed to helping pets in need whenever possible, including all breeds and ages. 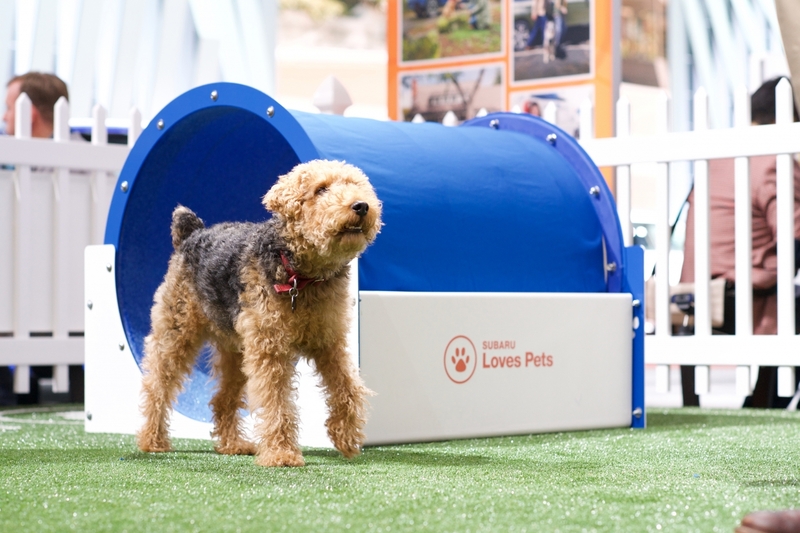 The first-of-its-kind event will be held at the Subaru exhibit inside the Minneapolis Convention Center, where attendees will have the opportunity to adopt a dog or puppy. The adoption event is aimed at finding forever homes for pets in the Twin Cities.